Are bitcoin ATMs the future for our day to day transactions? To answer this question we need to look a little deeper into the impact regular fiat ATMs have had on money, the banking system and on customer satisfaction since their inception. Once upon a time, a person would enter a bank and speak to a bank teller to withdraw his or her cash. The point is, social interaction was required, cold hard cash was involved and everyday transactions were carried out using it. The first ATMs were quite cost effective for banks, as fewer bank tellers needed to be employed by the banks and fewer banks overall were needed. Armed with a debit or credit card, customers no longer needed to enter a bank to retrieve their money and as a result the transaction costs for customers decreased. Over the last 20 years we’ve seen the number of ATMs continue to increase and this trend continue. While the introduction of ATMs reduced some cost to banks, another issue remained. The cost of cash to the bank. In the eyes of a bank, cash is a costly item. It needs to be stored, transported and its use causes the level of deposits to drop, lowering the interest income for the bank. In the eyes of an average customer cash is useful for small everyday transactions and peer-to-peer transactions. As transactions get larger however, cash becomes cumbersome and electronic payments, using debit/credit cards becomes more convenient. The use of cashless payment media like this is beneficial to banks also, as it reduces their running costs. Overall, over the last 20 odd years, the use of debit and credit cards has increased dramatically. So, while the introduction of ATMs has been beneficial for those choosing to withdraw cash, we have also seen an increase in the use of digital money. 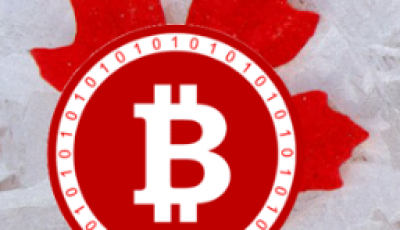 A series of surveys in Japan, one of the top bitcoin hubs, over the last number of years have shown that electronic cash has been increasingly adopted by mainstream users. To my mind, there is a very small step to take from electronic cash to bitcoin, particularly since a high percentage of electronic transactions here are prepaid. Japan is not the only country to adopt digital money in this fashion. There is a similar trend regarding electronic payments across the majority of the western world and developed countries elsewhere for cashless payments. The interesting bit also highlights the biggest difference between fiat currency ATMs and bitcoin ATMs. While there has been very little mention of bitcoin in this article so far, it has been for good reason. To lay the foundations for why bitcoin ATMs serve the people, and the bitcoin network, itself so much better. Nobody loses with a bitcoin ATM. What do we know about bitcoin? 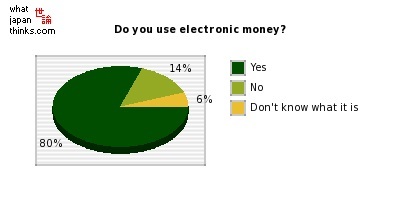 It’s digital or electronic money, much like the increasingly preferred e-money previously discussed. It can be used for small transactions, or peer-to-peer transactions, like cash. But there are no banks, just exchanges and ATMs. With bitcoin we have seen a reversion back to simpler times, while at the same time, have been catapulted into the future of money. While it is normal for a person only dealing in cash or electronic money to rarely have to venture into a bank to deal with a teller face to face, bitcoin is increasingly becoming more face-to-face orientated. It is refreshing and harks back to an earlier, more simple time in this respect. However, bitcoin has also shown us the possibilities ahead for a completely cashless society, where the bank has no place. Bitcoin ATMs not only serve the needs of customers but they help increase the reach of the bitcoin network. While banks would rather customers use cashless payment media instead of using cash and ATM services, the same cannot be said for the bitcoin network and companies operating bitcoin ATMs. There is no disadvantage of using bitcoin ATMs in this respect. Everybody wins. How have Bitcoin ATMs impacted customers? While fiat ATMs serve to deliver lodged funds from a person’s personal account into their hand in the form of cash, Bitcoin ATMs are slightly different. Instead of taking pre-lodged money out, bitcoin ATMs allow the customer to lodge fiat currency and immediately recoup the current value of that fiat currency in bitcoins. In the same way as cash is taken from a fiat ATM and put in the owners wallet, bitcoins are routed from the bitcoin ATM and sent to the users virtual bitcoin wallet. Depending on the ATM used, the bitcoins are transferred electronically to your wallet or a coded voucher is printed which can be redeemed manually. In both cases it is possible to receive your funds directly into your immediate possession. For some ATMs, like those made by Robocoin, it is possible to withdraw cash for bitcoins, while at others, like the Lamassau ATM, it is only possible to top up your bitcoin balance by using cash. For a demonstration of how the Lamassau ATM works, click here. The thing about a bitcoin ATM, whatever the type, is that it allows a greater number of people access to bitcoin, while also acting as a community focus point, particularly in these early days of adoption. You would be hard pressed to find a community that congregates around a single fiat ATM, in the same way the members of the bitcoin community surround bitcoin ATMs. Here, restaurants, coffee shops, hacker dojos, and similar community areas are cropping up, transacting in bitcoin and providing a place for enthusiasts to find one another, trade face to face or withdraw cash/top up at the ATM if preferable. The bitcoin ATMs cater to the habits of individuals. Some people preferred to use fiat ATMs rather than tellers at the bank so bitcoin ATMs allow for this same approach to managing their funds. In addition, they allow for individuals without internet connection to obtain bitcoins, in a much quicker and more efficient way. Bitcoin is not reserved for the upper echelons of society or those lounging content, in the quirky coffee shops of the West. Countries in grips of economic turmoil, like Cyprus and Argentina have been quick to adopt bitcoin. For those in these countries where internet may be harder to come by, banks are unreliable and cash is more widely used, bitcoin ATMs provide an ideal access point for new adopters and seasoned enthusiasts alike. Where in the world are all these magnificent ATMs? 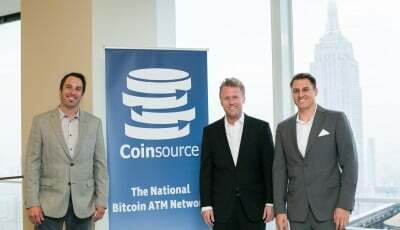 Lamassau announced the sale of their 100th bitcoin ATM, some of which are highlighted below , earlier this year. Since then the figure has already surpassed 120, with the latest 2 machines unveiled in New Zealand. We are seeing a steady stream of bitcoin ATMs entering the marketplace. The first of these opened in Vancouver, Canada, on 31 Oct 2013. The United States, followed shortly after with their first ATM in Austin, Texas. Europe opened their first ATM in Helsinki, Finland and for Asia, the first ATM opened in Singapore. Companies are battling around the globe to be the first to release an ATM in their respective countries. 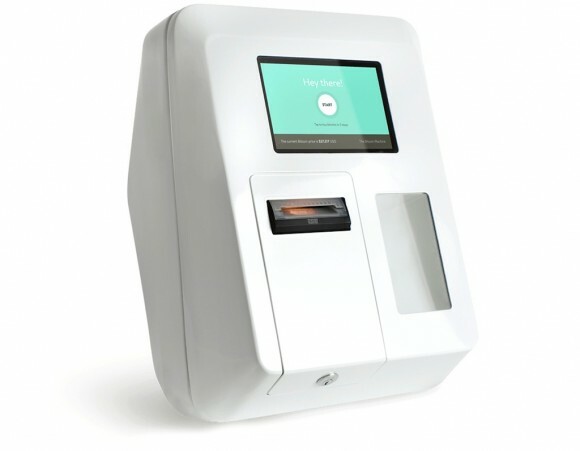 In Australia, two companies are racing to release the same Robocoin bitcoin ATM in Sydney’s CBD area. 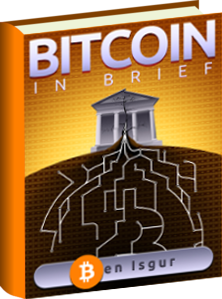 Bitcoin ATMs are an excellent way for new adopters to get involved in bitcoin. By using the ATMs, new users can quickly and easily receive their first bitcoin, and if the ATM is located in an establishment where purchases can be made, then they can get a complete first experience of bitcoin and how it works in one place. At this early stage, getting more people to try bitcoin for themselves is paramount to its success. As more ATMs crop up across the globe, more people are being given this opportunity. Everything our traditional money is trying to be, useful for small and large purchases alike, exchangeable in a peer to peer context, with low running costs is everything bitcoin already is. It is the way forward. Head to your nearest merchant and celebrate with a purchase! Don’t forget to subscribe to CoinReport for more bitcoin news. 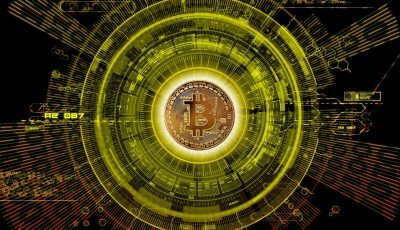 [Guest Post] With Banks Banning Cryptocurrency Purchases on Credit Card, What Should Your Next Step Be? Not sure why that Lamassau The Bitcoin Machine Map does not have more complete information for the data points. I emailed them and suggested they put them in so we all could more easily find those machines. I also told them I would get them added to http://www.bitcoinatmspotter.com if they let me know the locations. In Sydney at least, the race is over http://bitscan.com/articles/sydneys-first-bitcoin-atm-opens-to-the-public/ BitRocket has launched an ATM in Rosebery’s Black Star Pastry & Cafe. The only race left is who can install (the rarer) type of ATM that also withdraws cash. This is rarer in the world of Bitcoin because most people have cash and want to turn it into the more ‘liquid’ version – Bitcoin. There are still some that have Bitcoin and want cash, usually to take advantage of a good rate.